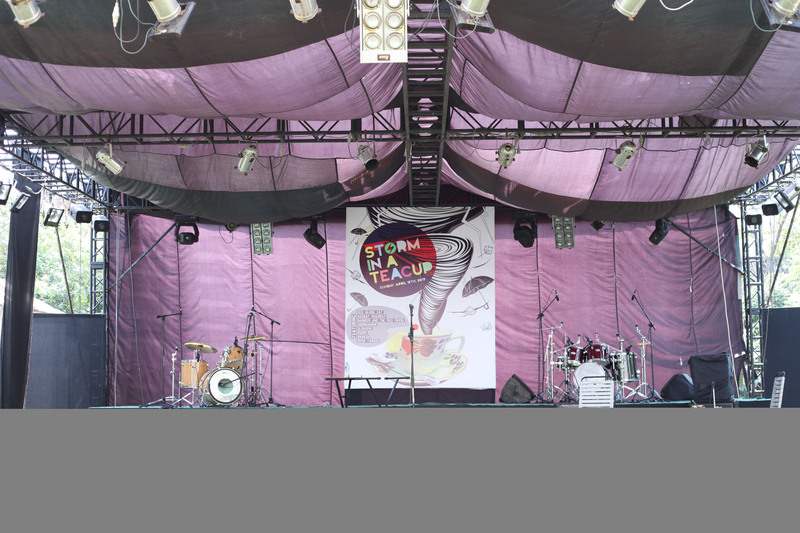 ‘Storm in a Teacup’ extravaganza on Sunday lasted for all-day event that bring together the best of Islamabad, Karachi and Lahore’s independent bands including Red Blood Cat, Basheer and the Pied Pipers, KeerayMakoray, Shorbanoor, Slowspin, Nawksh, Rudoh and Omar Farooq. 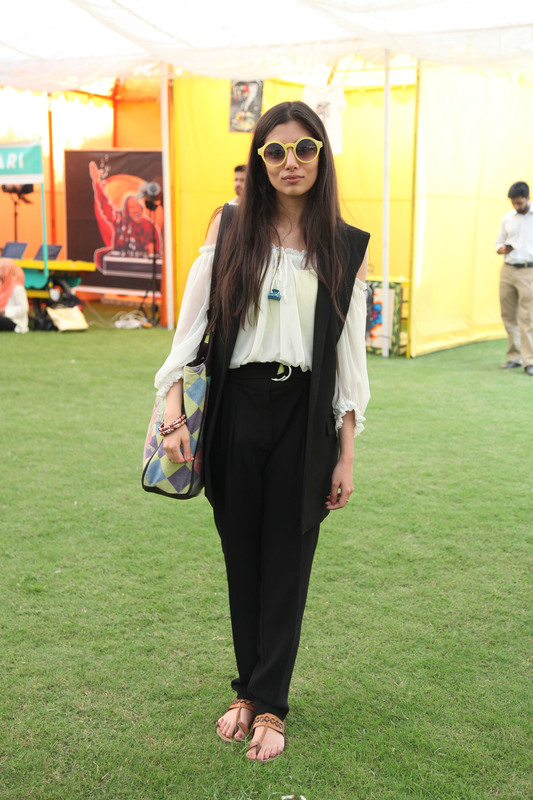 It was organized in a collaboration between True Brew Records, 141 Schools Project, the Rafi Peer Theatre Workshop, and Lotus PR , the festival celebrates and promotes the indie music genre in Pakistan by showcasing a variety of independent musicians and bands coming from across the country. 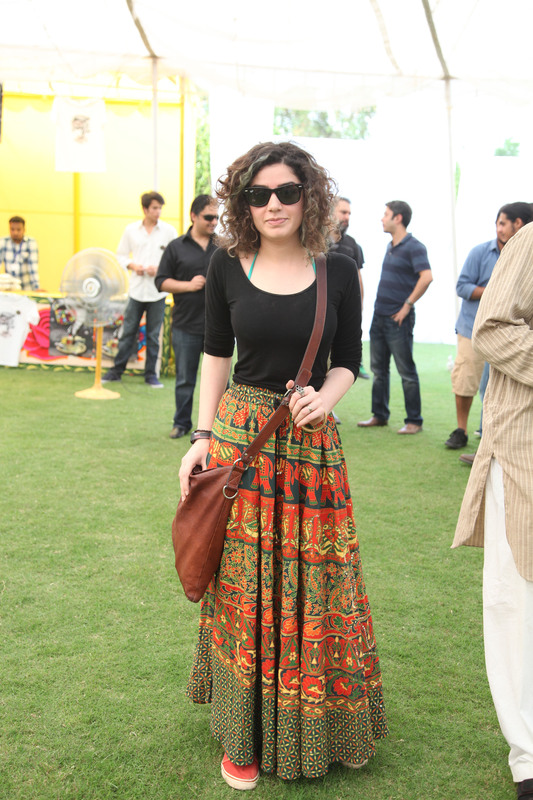 A large number of music fans participated and enjoyed the enthralling performances by the bands. Total nine bands perfumed in the day-long mesmerizing music event. Tania, a university students who came along with her friends termed ‘Storm in a tea cup’ a game-changer in the live music industry by being the forerunner in introducing large scale music festivals in the country. Talking about ‘Storm in a Teacup’ music producer Jamal Rahman said that the True Brew Records show was a bigger step forward in his pursuit of pushing the live music scene in Pakistan and his focus was on the young, independent music scene, where they promoted indie artists. He added that ‘Storm in a tea cup’ is receiving good response from the audience and its’s audience is committed to supporting the indie music scene in Pakistan’ Sherru , another participant said that merely we youth get a chance to have such kind of events, where indigenous music performances being witnessed and this was good sign for music industry. 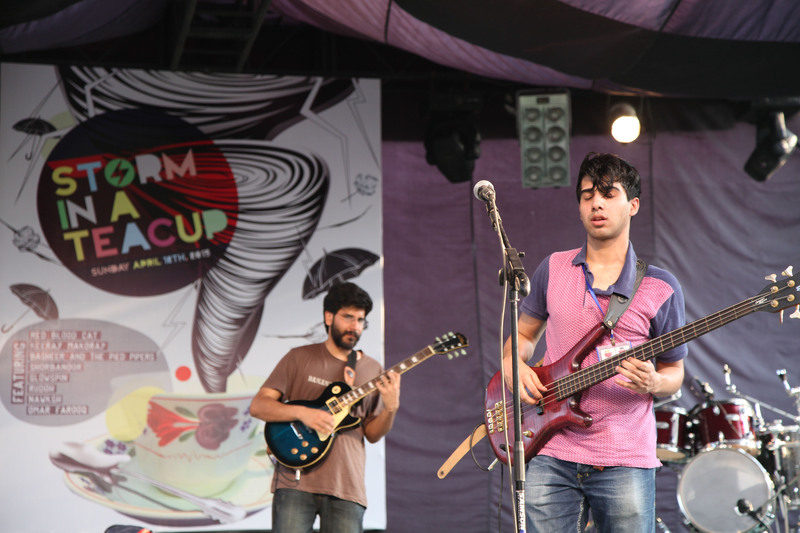 Jamal Rahman’s eyed with holding ‘Storm in a tea cup’ as exemplified to international music festivals such as Coachella, SXSW and Glastonbury. He said that ‘storm in a teacup’ in coming years would be a unique platform providing opportunities for indie bands to express thier talent. He said that brew, has been opining up opportunities for the news artists and this p[platform provides a diverse array of services to artists, musicians, film-makers and corporate including musical, aesthetic, production and technical support.